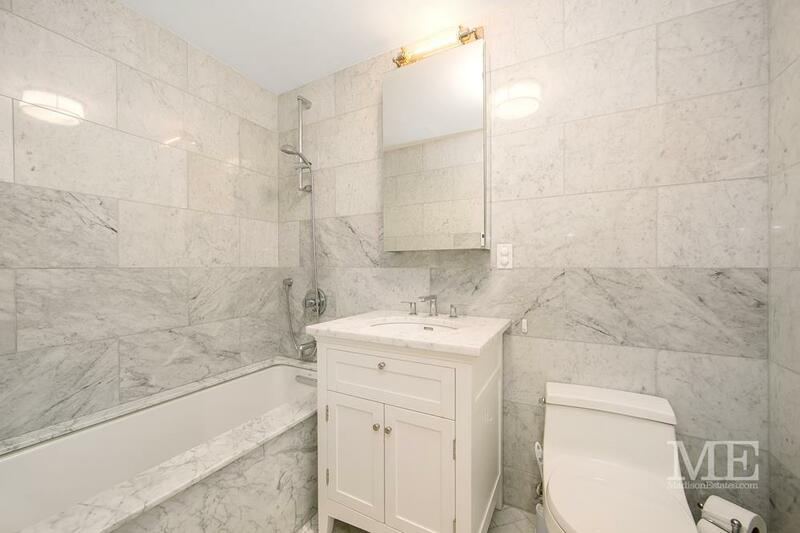 201 Huntington Street, #1, Brooklyn, NY, New York 11232. 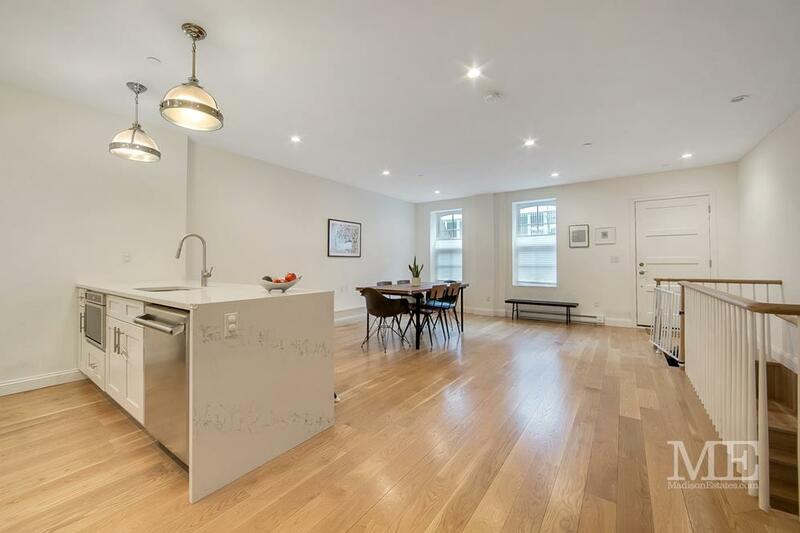 201 Huntington Street Residence 1 is a quaint garden duplex situated in a classic 1850's Townhouse. 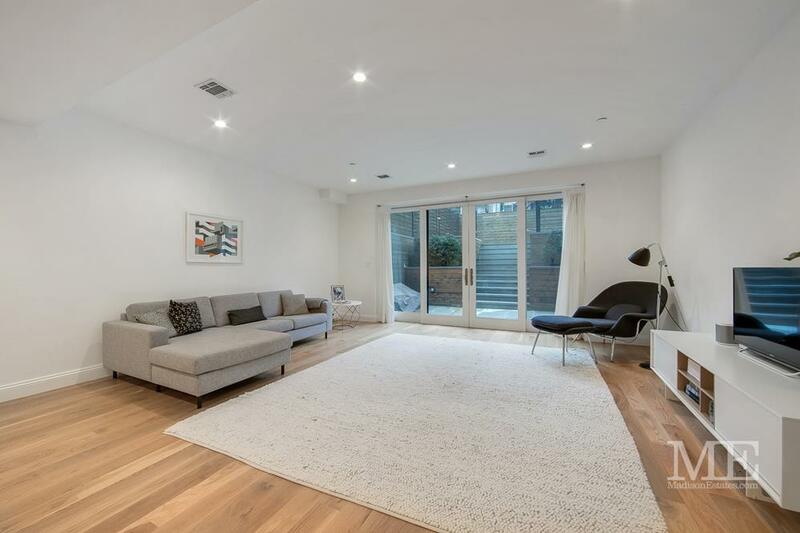 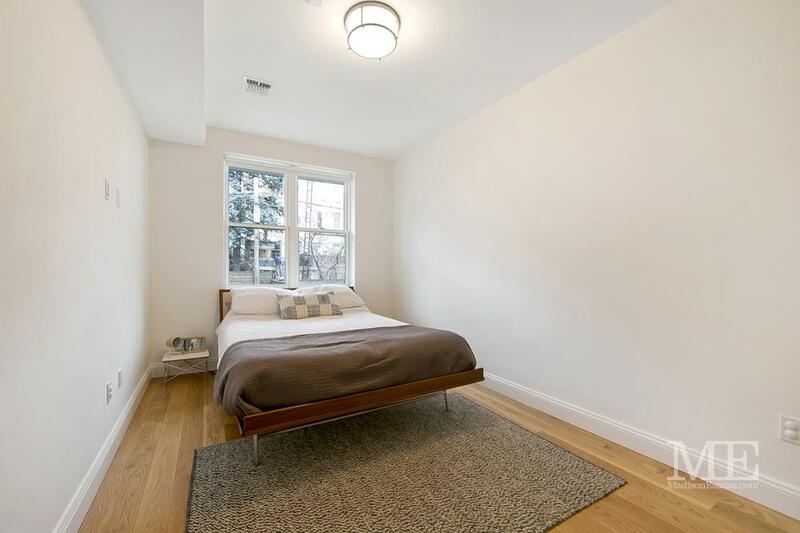 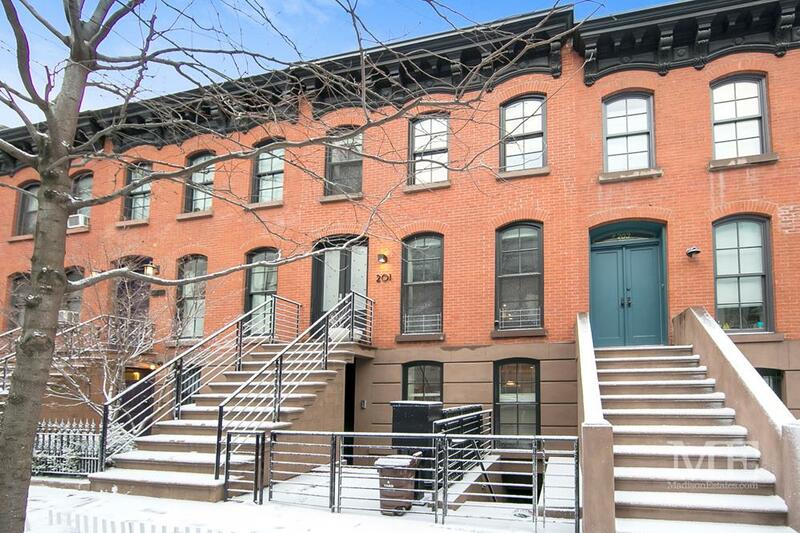 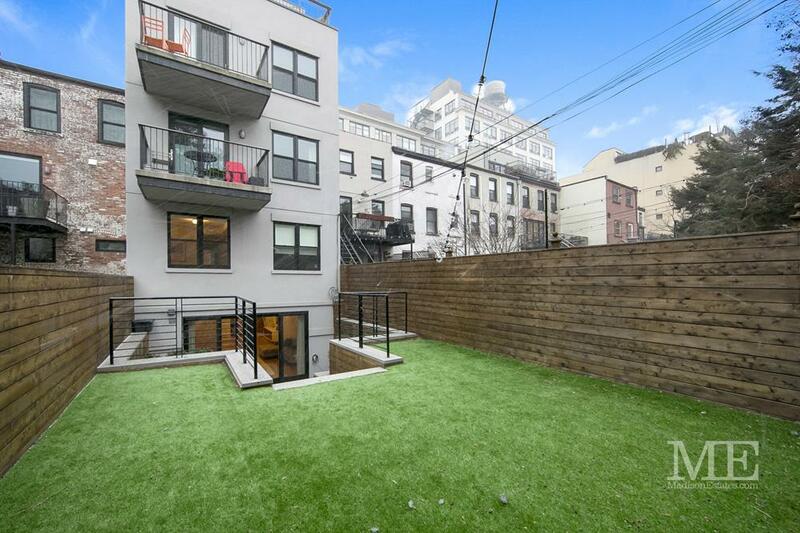 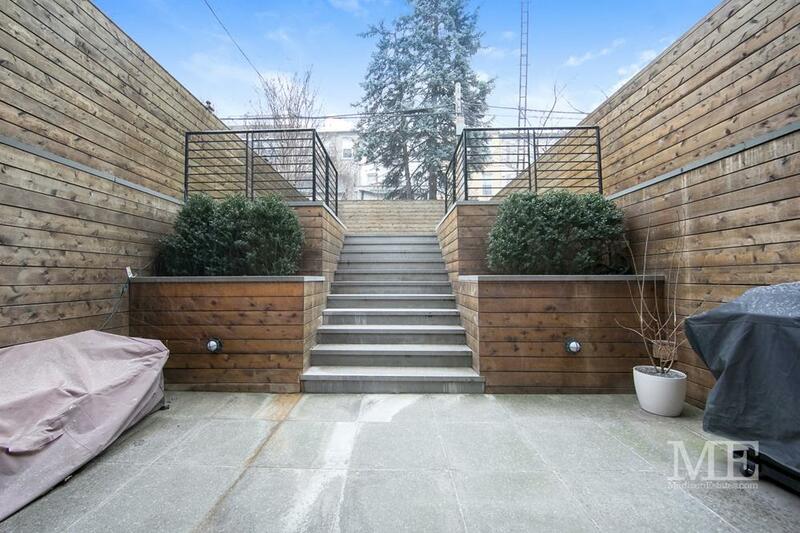 Located in beautiful Carroll Gardens on a quiet tree lined street with a new city playground right on your corner. 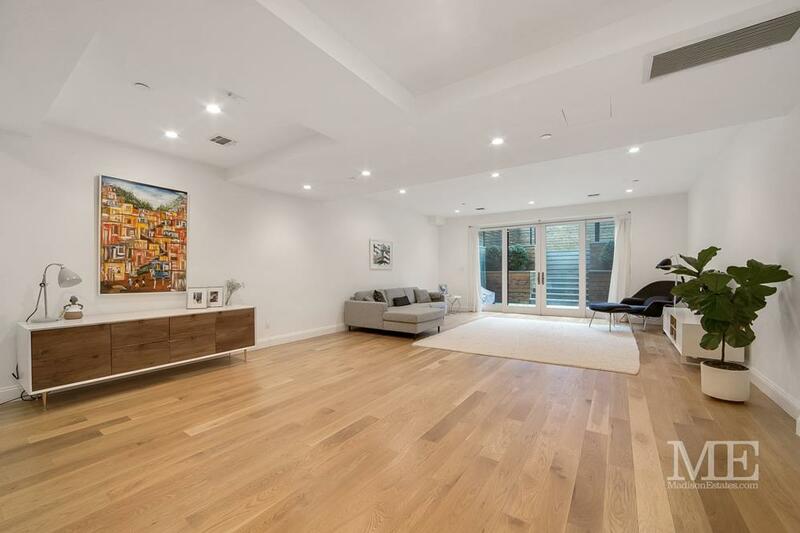 This home offers approximately 1,980 square feet of living space and an additional 650 square foot private garden. 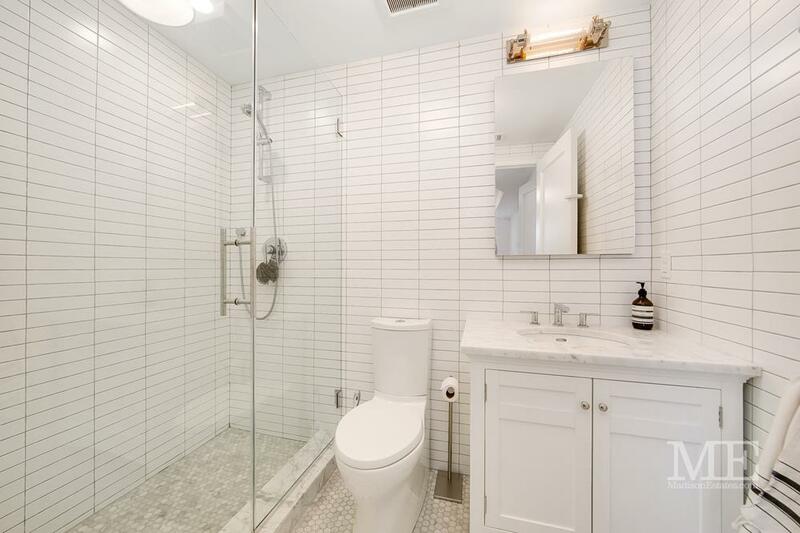 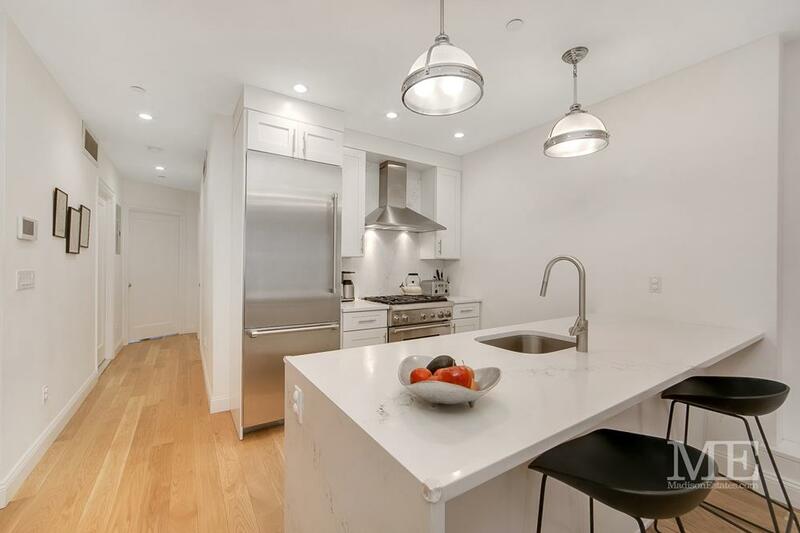 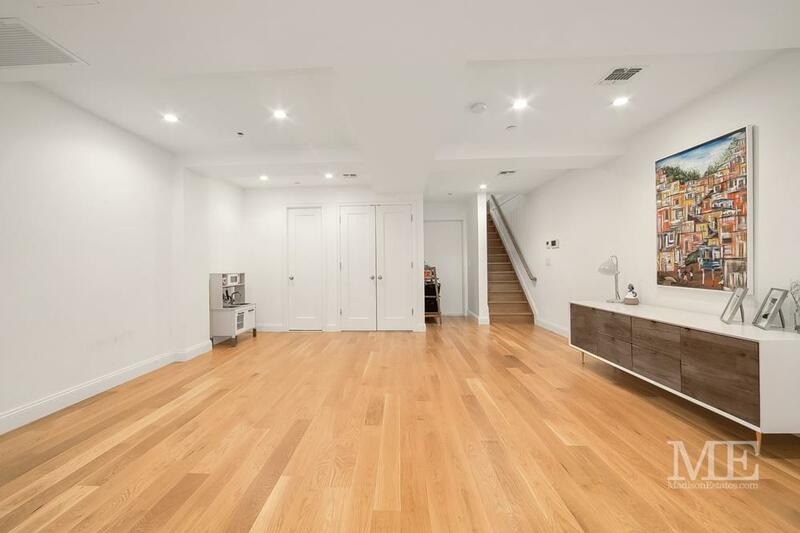 Configured as a 2 bedroom, 2.5 Bath with attention given to every detail including a custom kitchen with Quartz countertops and a Thermador appliances, all bathrooms feature Carrera marble, imported wall tile and Restoration Hardware vanities. 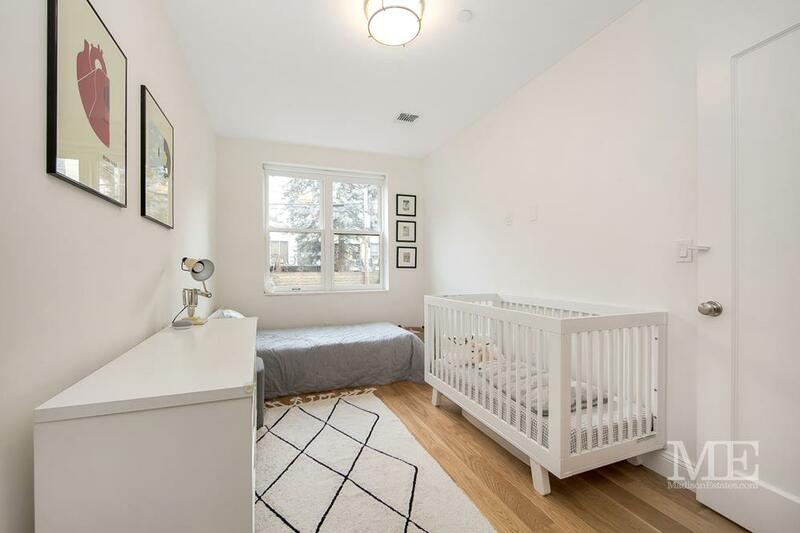 Other features of this home include: 5" white oak flooring, in-home washer/dryer, Central air conditioning and heating and much more! 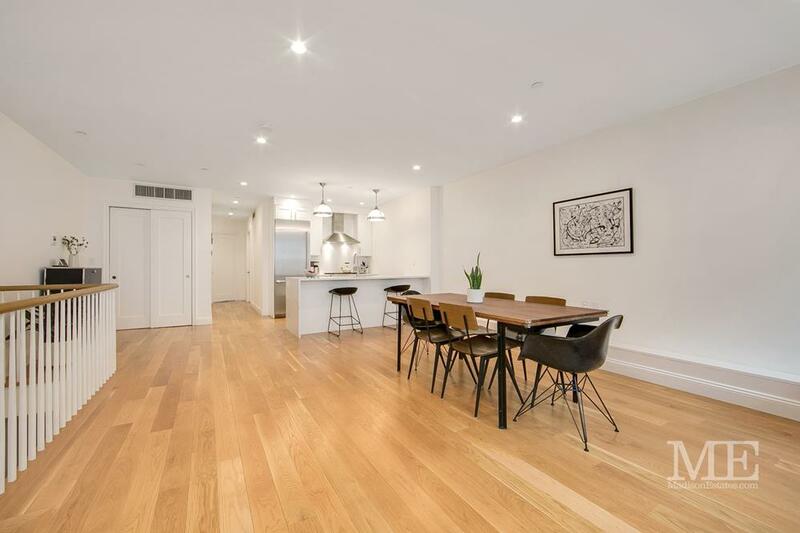 All of this located just a one short block from the subway (F train at Smith & 9th Street) and the area's finest restaurants and schools. 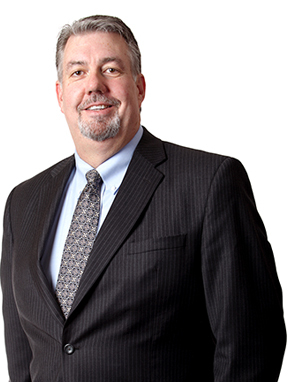 In addition the extremely low common charges make this one of the area's best finds!